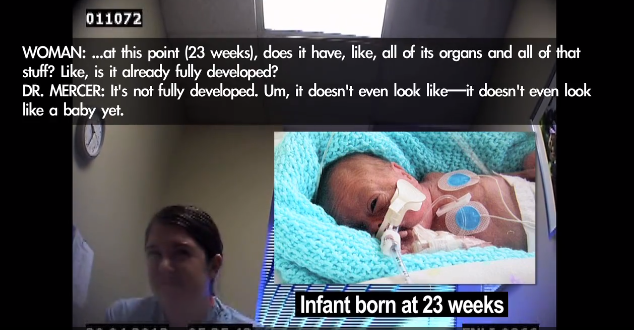 Live Action's “What is Human?” undercover investigative video probes America’s late-term abortion industry, and reveals chilling admissions from abortionists on the humanity of children in the womb. The video, which has garnered millions of views on Facebook and YouTube combined, has been shared approximately 50,000 times, and counting. 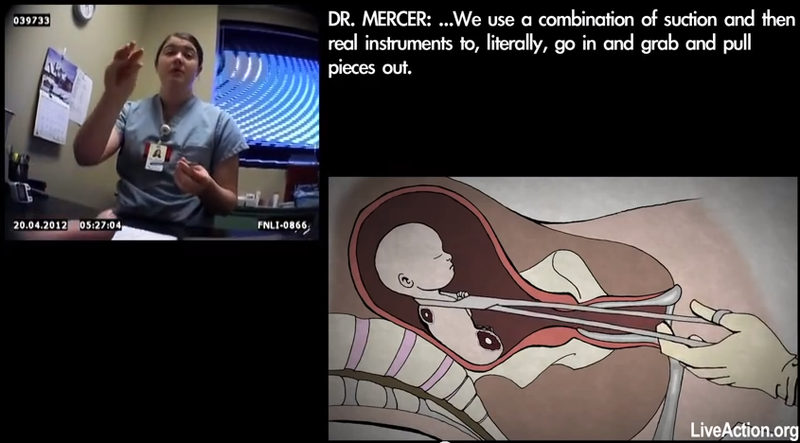 “What is Human?” details the willingness of abortionists to brutally slaughter babies able to survive outside the womb, and exposes the violent and inhumane nature of late-term abortion procedures that occur daily in abortion facilities.